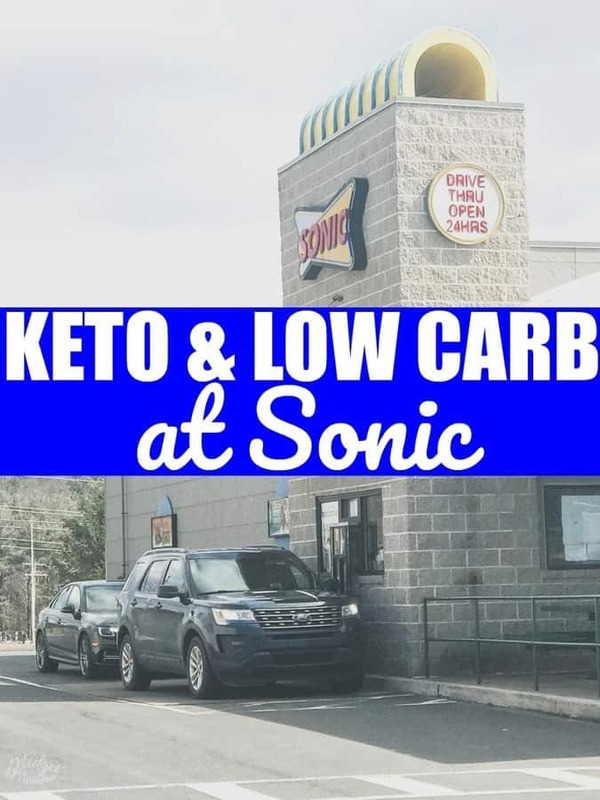 If you are heading to Sonic and looking for the Low Carb & Keto at Sonic then you are in luck! 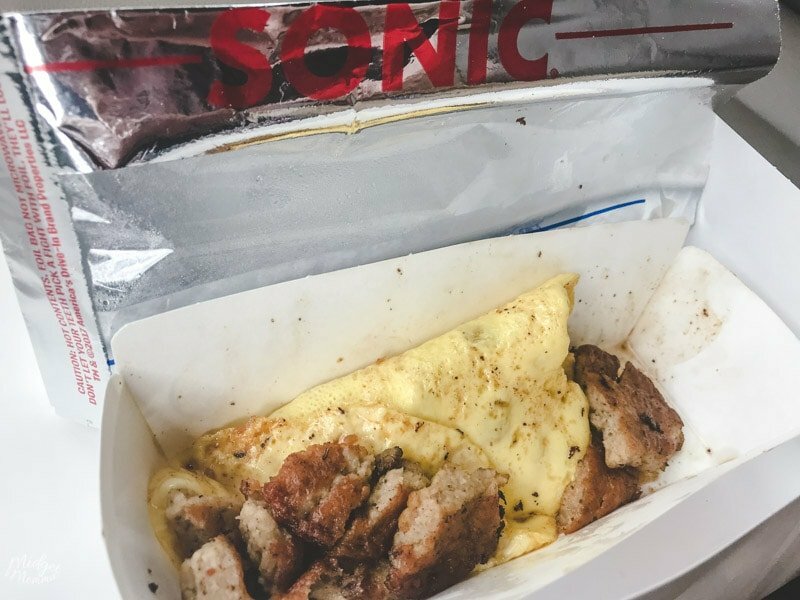 I took a trip to Sonic this weekend to scope out the menu and find the Low Carb & Keto items at Sonic! I am not a big fan of eating fast food, however there are times when eating fast food is needed. We do family road trips and as much as I would love for us to sit down for every meal, or to live on Keto snacks, that is unrealistic. I am on the hunt for low carb and keto friendly meal items at fast food restaurants to help you guys out, so be sure to check out the other Restaurant Guides I have done so far. 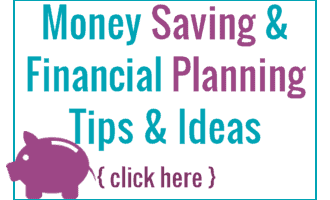 If you are looking for ways to save money when you go to Sonic, be sure to download the Sonic Drive-In app. Also check out their specials, currently they have half price Cheeseburgers every Tuesday from 5pm to close! 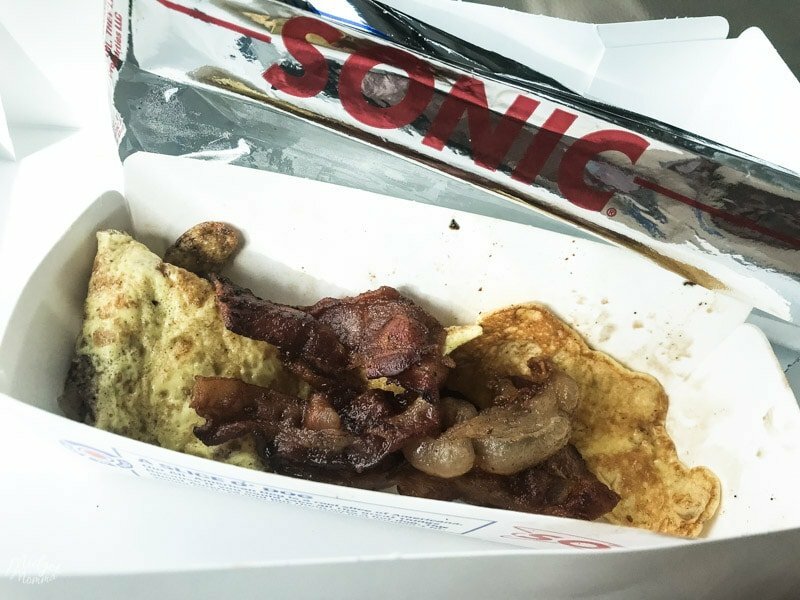 When you are eating Keto at Sonic you are going to want to skip everything fried, the tots, the fries, onion rings and mozzarella sticks are carby, carby and don’t fit in with keto. 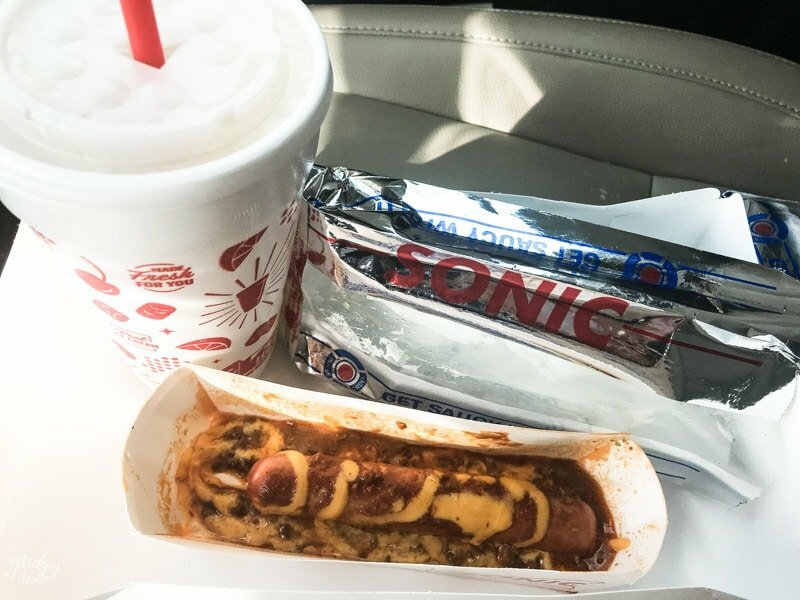 But don’t let that get you down because there are plenty of options when you are eating Keto at Sonic! I will also say, that as for most burger places removing the bun is the easiest way to make something low carb and keto friendly. I do also love that at Sonic you can stick with low carb and still enjoy a tasty drink as the diet limeaid has just 1g of carbs. Normally I stick to water, but being able to change things up is nice. If you are ok with splurging a bit or have extra carbs in your macros for the day, the diet cherry limeaide has 3g of carbs. However you might want to watch the ingredients, but as a treat I am personally ok with stepping a bit off plan for a treat. Adding condiments and toppings will add extra carbs to your meal. I did not calculate those when doing the calculations unless they normally come with it. Ketcup at Sonic will add 3g crabs per packet that you use and so will the relish. Your best bets are adding mayo and mustard, as those do not add any additional carbs. Ranch dressing at Sonic as 1g of carbs per pack. 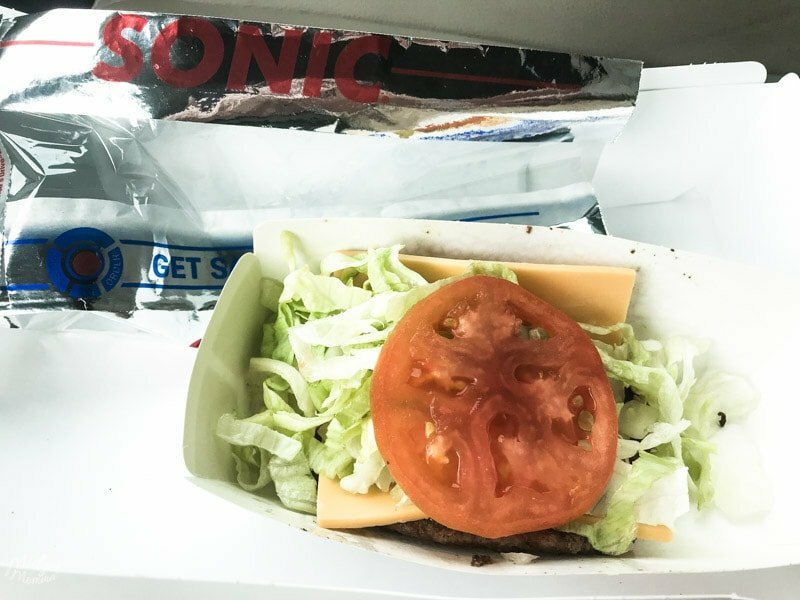 Sonic Double Bacon Cheeseburger – order with no bun.